Quality care for over 40 years. All our doctors undertake continuing medical education and are vocationally registered with the Royal Australian College of General Practitioners. 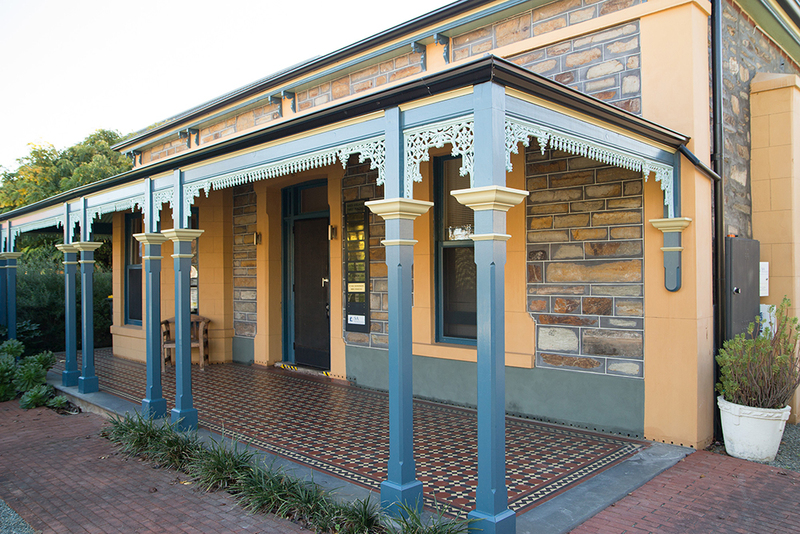 North Adelaide Family Practice at 118 Barnard Street has been caring for the local community and beyond since the late 1970’s and under its current ownership since 1994. Our aim is to provide the highest standard of patient care, incorporating a holistic approach towards diagnosis and management of illness. Flu vaccinations are now available at our practice. Please speak to your GP to arrange your flu shot. Please note that updating information into your MyHealth Record requires a dedicated appointment time. Located within our practice is an SA Pathology Collection service. Operating hours: Monday to Thursday 8am to midday. Pap smear tests have changed to a new and more effective screening test for cervical cancer. The procedure to collect the sample is the same, but is more accurate and requires testing less often. Women looking for more information about the new cervical cancer test can talk to their GP, visit the Department of Health’s Cancer Screening website or call 13 15 56. North Adelaide Family Practice has been caring for the local community and beyond since the late 1970’s, and under its current ownership since 1994. At 118 Barnard Street, the doctors, nursing and administrative staff are proud of our long standing consistent reputation as a team who focus on practicing high quality care, using evidence based medicine, while paying particular attention to both acute and preventative health and continuity of care across our patients lifespan. We continue to be commended as a model practice for meeting the requirements of the RACGP Standards of General Practice.